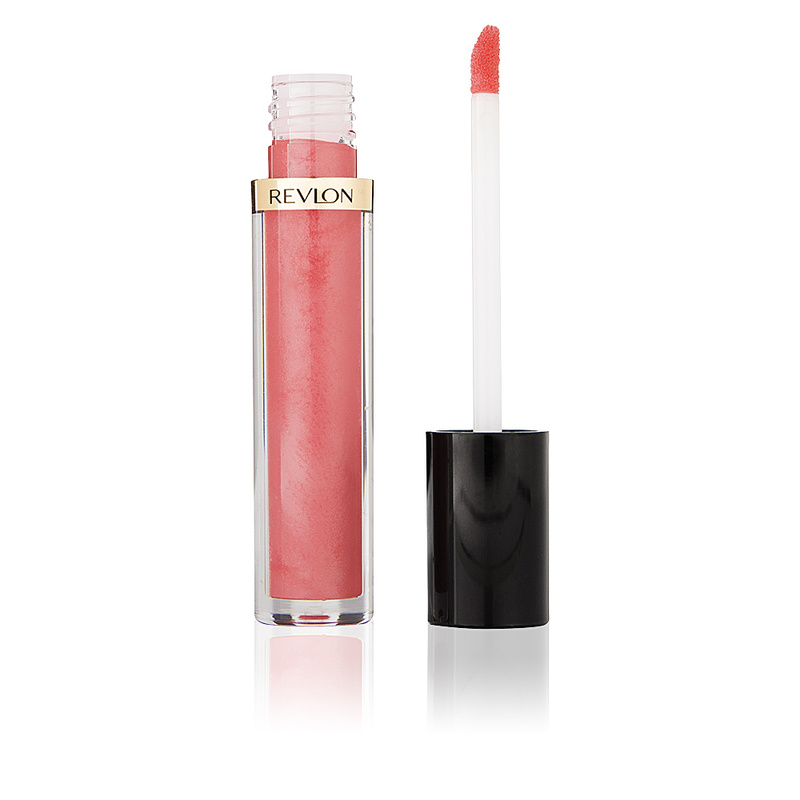 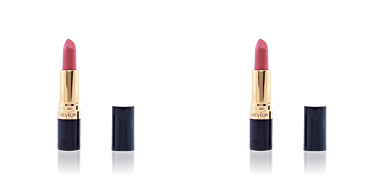 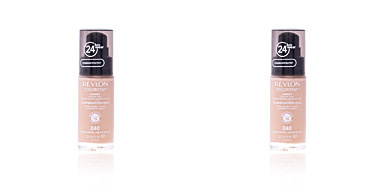 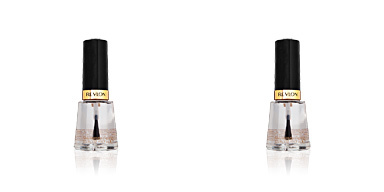 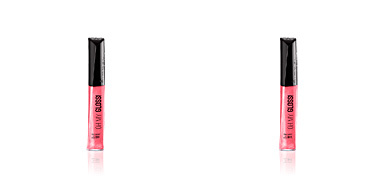 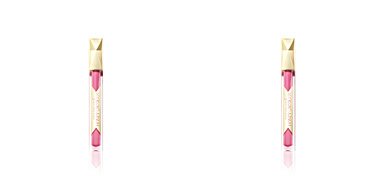 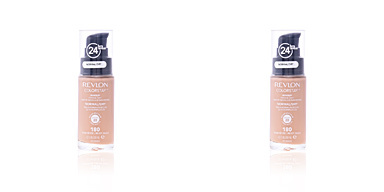 Revlon Make Up SUPER LUSTROUS Lipgloss conditions, protects and moisturizes the lips providing a nice touch of color. 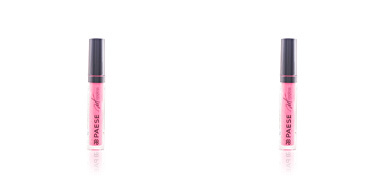 It has a soft and non-sticky texture that moisturizes and softens the skin offering comfort and elasticity. 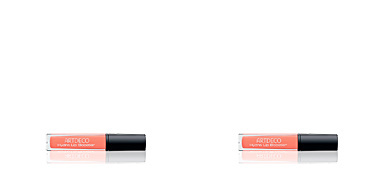 The product acquires a greater fixation and remains intact for endless hours creating a volumizing effect. 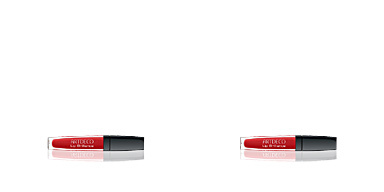 In addition, it has an ultra bright finish that fills our face with light, freshness and clarity. 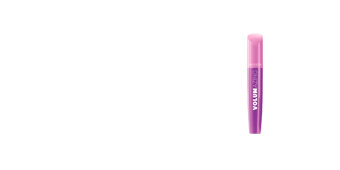 Its spongy applicator has an incredible smoothness and puts on the lip the precise amount to spread it homogeneously. 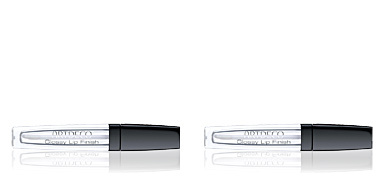 · Aloe, with moisturizing properties. 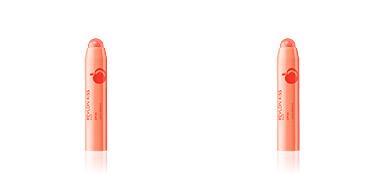 · Vitamins A, C and E, antioxidant sources that keep the skin young.